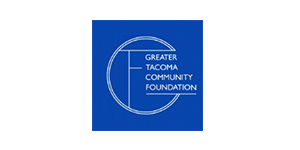 The Tacoma Tool Library (TTL) is looking for a part-time Membership, Volunteer, & Workshop Coordinator starting June 1, 2016. Applications are due Friday, April 29, midnight. $1,300/month (approximately 16 hrs/week), no benefits. Visit www.tacomatoollibrary.org/job-opportunities for more info and how to apply. The TTL Membership, Volunteer, & Workshop Coordinator will be responsible for communicating with members; recruiting, scheduling, and communicating with volunteers; coordinating a workshop series in summer 2016; and developing communications and marketing efforts. The TTL board is looking for a passionate, articulate, resourceful, organized coordinator to help build the organization as it develops. The position offers exceptional flexibility and growth opportunities for the right candidate. TTL is a community tool lending library in Tacoma that is accessible to residents regardless of income. The library provides low cost access to shared tools and other durable goods, and encourages re-use, repair, and reduced consumption. 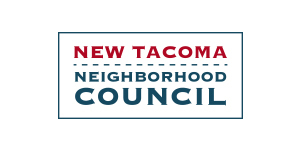 In addition, it provides a safe community space for learning how to use tools and empowers Tacoma residents to care for their homes and neighborhoods, house by house and block by block. TTL opened its doors in March 2016 and is seeking its first paid staff capacity for the project. Questions? Contact us at tacomatoollibraryhiring@gmail.com.